Erin Barra has been a key player in the creative process of many projects from conception to final master to stage performance. With a wide ranging skill set (educator, songwriter, producer, multi-instrumentalist, music technology consultant) she enables people to create content they’re personally invested in and execute their ideas. Specializing in music technology integration, she works with artists/bands looking to integrate laptops and digital technologies into their writing, production and stage setups (see client reviews), and has developed, taught and executed several music technology curriculums at the open source (Coursera, and ROLI), K-12 (Beats By Girlz), and collegiate levels (Berklee College of Music, Berklee Online). 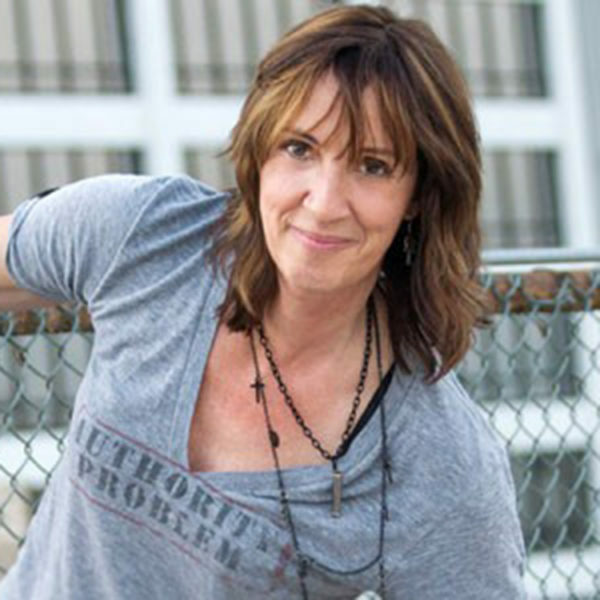 Additionally she has released 5 studio albums as an independent solo artist, is on the Board of Women in Music, writes for several online publications and teaches for Berklee Online. Lola Blu is best known for merging the worlds of contemporary art and music by bringing to life unconventional canvases that grace some of the most well known stages across the globe. Self taught artist and a drummer, Lola started her pop culture journey in the advertising world, followed by embracing the roles of creative director and a fashion photographer. As a creative director Lola designed sets for music videos, commercials and short films and her fashion photography work was showcased in Vogue Latin America. Her background in the commercial world equipped her with the visual vocabulary of mass culture that now translates into her very distinctive and easily recognizable style. Being a drummer as well, Lola is closely connected to the world of music. The spectrum of her canvases ranges anywhere from traditional canvases to musical instruments, vehicles, furniture, yachts, etc. Her work has been exhibited in more traditional venues, such as art galleries, restaurants and hotels, as well as in less orthodox ones such as concert stages, high end boutiques and music studios. Some of her more recent “exhibits” include Bruno Mars 24K Global Tour with Anderson .Paak , 2017 Grammys (LA), The Tonight Show with Jimmy Fallon (NYC), BBC 50th Anniversary (UK), SLS South Beach, Mini Cooper and TAG Heuer (Miami). Today, Lola Blu continues to work towards her ultimate goal in combining her passion for music with eccentric visual art. As for her work is has graced the stage with many music sensations. Currently, she is working on a solo audio visual project which will debut June 2017. 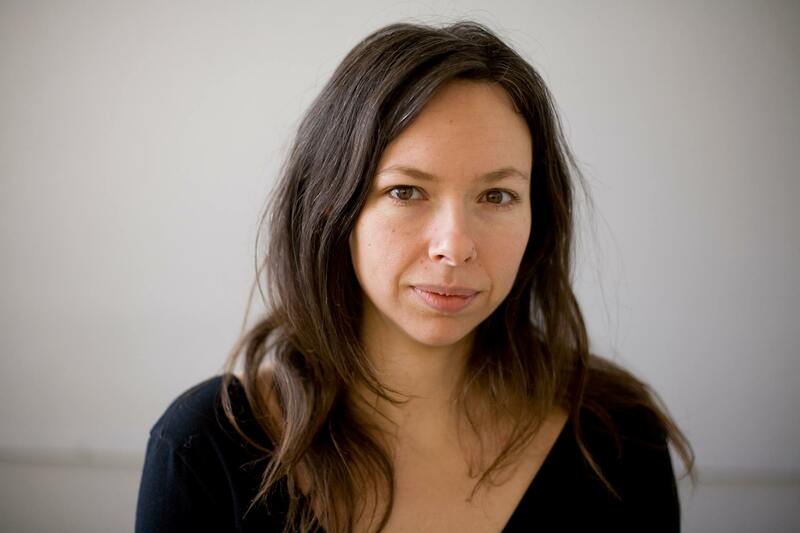 Paula Fairfield is an International and Emmy award winning supervising sound editor and sound designer for tv, film, commercials, and basically anything that makes noise. She has eight Emmy nominations with one win for her work on Game of Thrones, along with multiple wins and nominations for her work in both The US and Canada. Her passion is high concept sound design and her main interest is working with visionary filmmakers, which is clearly reflected in her resume and her background as an artist. But the earliest glimmers of her sonic journey started in her teens when she developed her interest in percussion and drumming. As a percussionist, she was a founding member of the Nova Scotia Youth Orchestra. 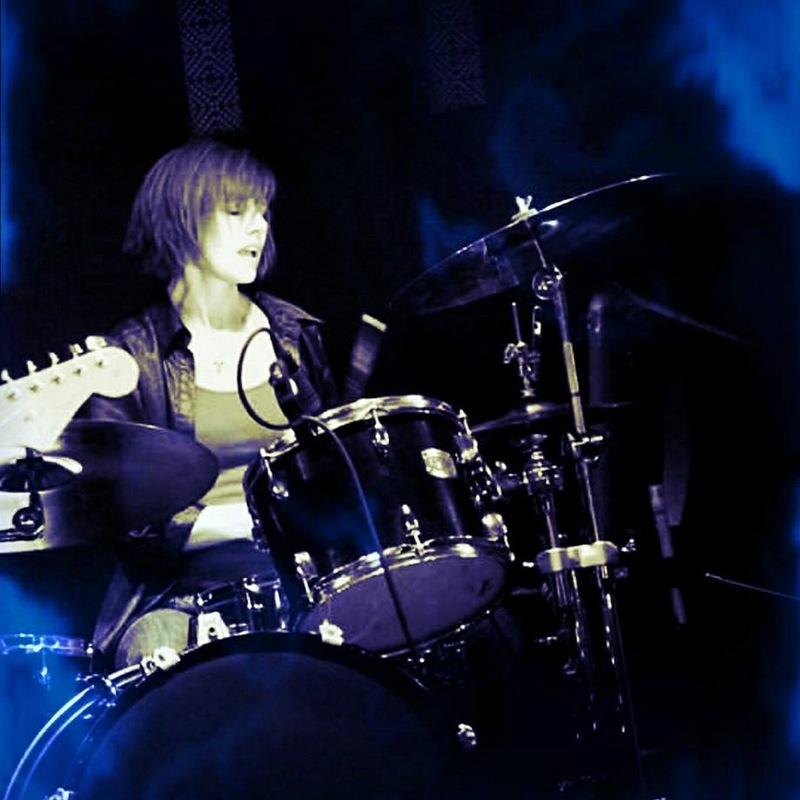 As a drummer, she explored as many styles of drumming available to her including pop, rock, jazz, big band, Scottish and marching, and she was in an all female top 40s cover band for a number of years. She sold her drums to go to art school, where she received a BFA from NSCAD University in Halifax, N.S., a decision she partially regrets to this day. Paula will be debuting her new immersive audio work “Ocean of Tears” in 2018/9. Current projects include “Game of Thrones”, “Tom Clancy’s Jack Ryan” and the upcoming Robert Rodriguez/James Cameron “Angel Battle Alita”, due later this year. 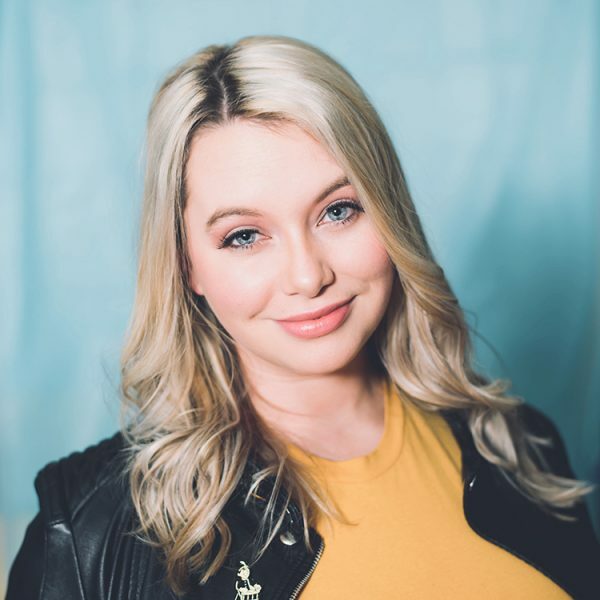 Keylee Fletcher is an incredibly passionate social media marketer and musician, with a penchant for building social communities through lifestyle content. An avid drummer and drumming enthusiast, Keylee is currently a Social Media Strategist at D’Addario & Co., the world’s largest musical instrument accessories company. 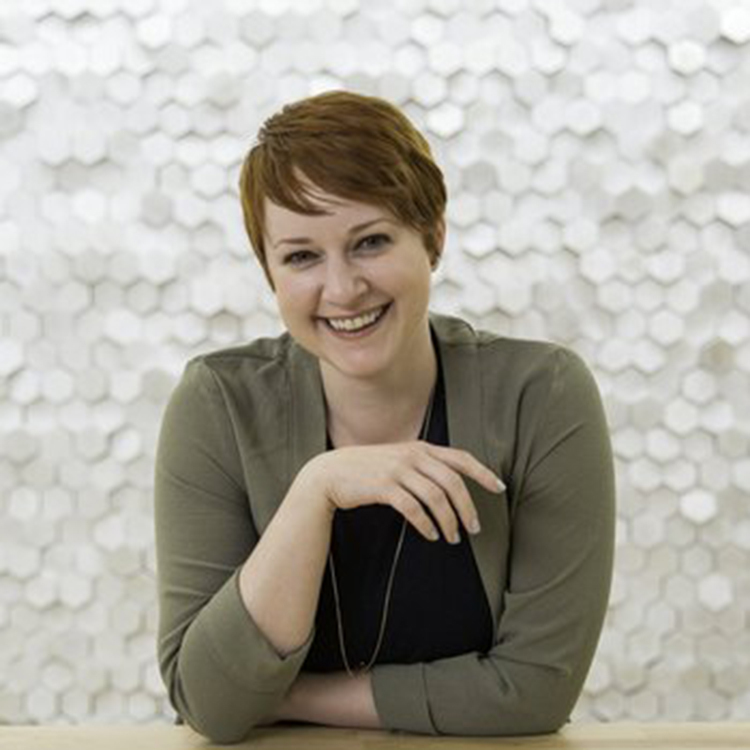 Prior to her role as Social Media Strategist, she served as the Percussion Social Media Specialist at D’Addario, the Social Media Director for the “Hit Like a Girl” drumming contest, Profile Manager for the Austin-based social media start-up Main Street Hub, and the Social Media and Web Content Manager at the Percussive Arts Society & Rhythm Discovery Center. 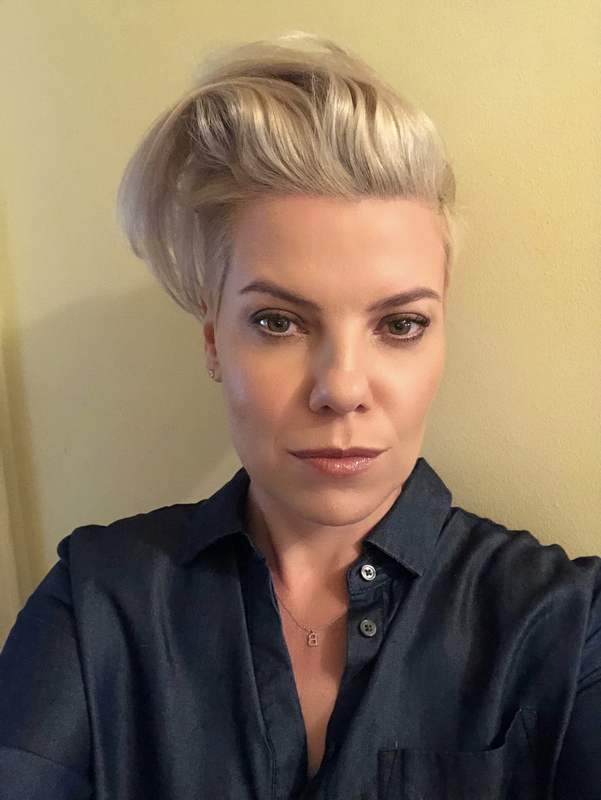 An avid drummer and former teacher, Sarah Hagan joined the artist relations department at Avedis Zildjian Company fifteen years ago, and has worked her way up to the position of Director of Artist Relations, Worldwide for Zildjian and Vic Firth. During this time, Hagan has personally selected cymbals for top drumming luminaries and has been instrumental in building Zildjian’s roster of artists representing a wide range of musical styles. As a member of Zildjian’s Sound Team, Sarah has been working closely with the R&D and marketing departments on the successful development and launch of products over the last ten years. In addition, Sarah has been a board member of the Percussion Marketing Council and is currently a member of the PASIC Drum Set Committee. She has recently been named the First Vice President, Treasurer of the Percussive Arts Society Executive Committee, a position she will assume in January of 2019. 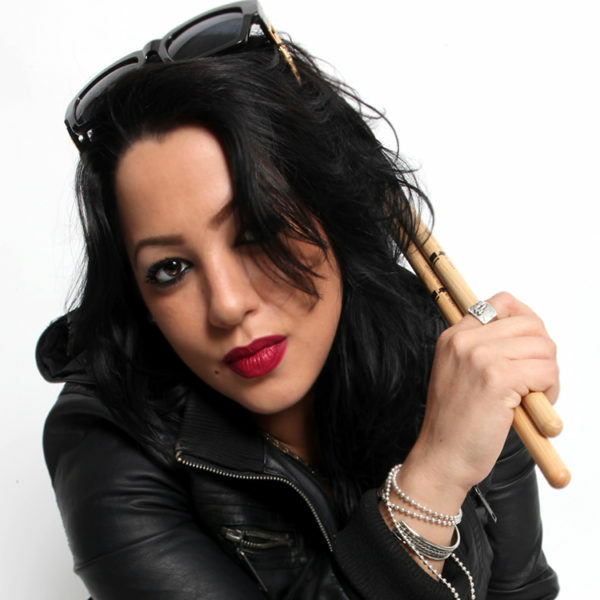 Samantha Maloney is known as one of the most respected female drummers in the music business. 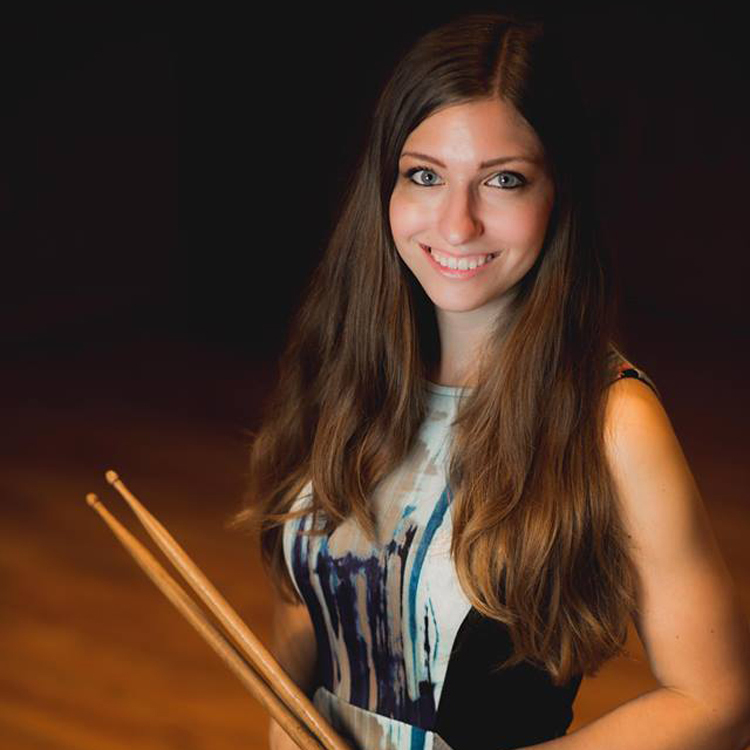 Classically trained as a percussionist, she is an alum of New York City’s prestigious Performing Arts High School. Samantha has played drums with Hole, Mötley Crüe, Eagles of Death Metal, Peaches, The Crystal Method, and Billy Ray Cyrus to name a few. Her musical talent expands beyond the drums to producing, composing, and contributing to soundtracks including the Oscar winning movie Black Hawk Down. As an actor, she has appeared in movies and on TV, including playing the recurring character “Sam” Showtime’s Californication. Moving beyond the role of an artist, Samantha’s ambition has driven her to impressive levels of success in other areas of entertainment. In 2010, she founded a successful music management company in Los Angeles, eventually expanding its reach globally by partnering with the biggest talent agent in Europe. In 2014, Samantha was recruited to become Vice President of A&R at Warner Bros. Records where she signed and developed new talent. As a trusted executive at Warner Bros., she also worked closely with music icons Stevie Nicks and Dave Stewart. Concurrently, she recorded and co-produced a 34-piece orchestra for Disturbed’s cover of Simon and Garfunkel’s “Sound of Silence,” which received a Grammy nomination and became their biggest selling record to date. 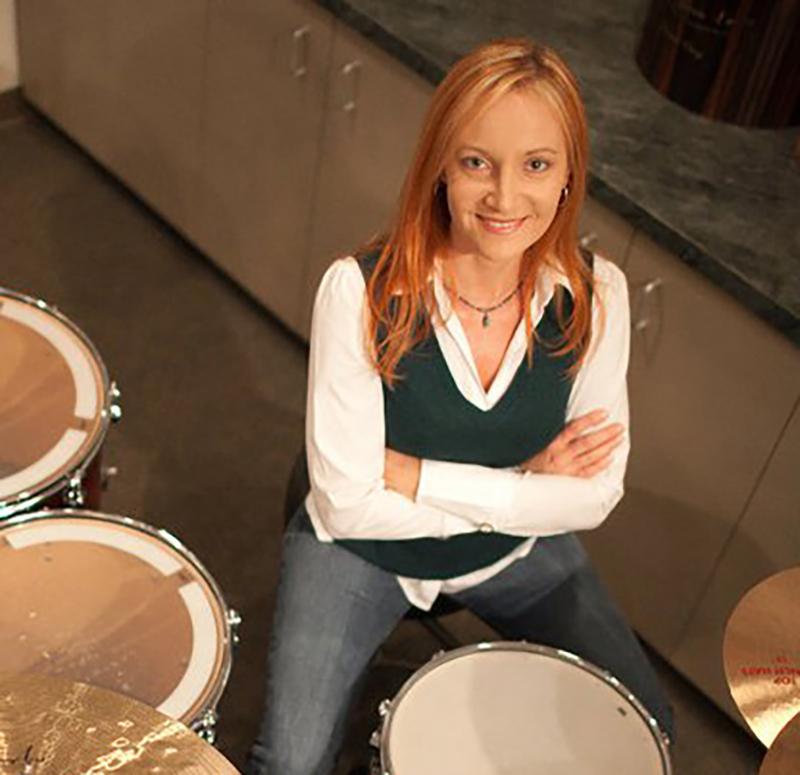 Stacey Clark is the Senior Vice President of Marketing with SABIAN Ltd and has been with the company since 1995. 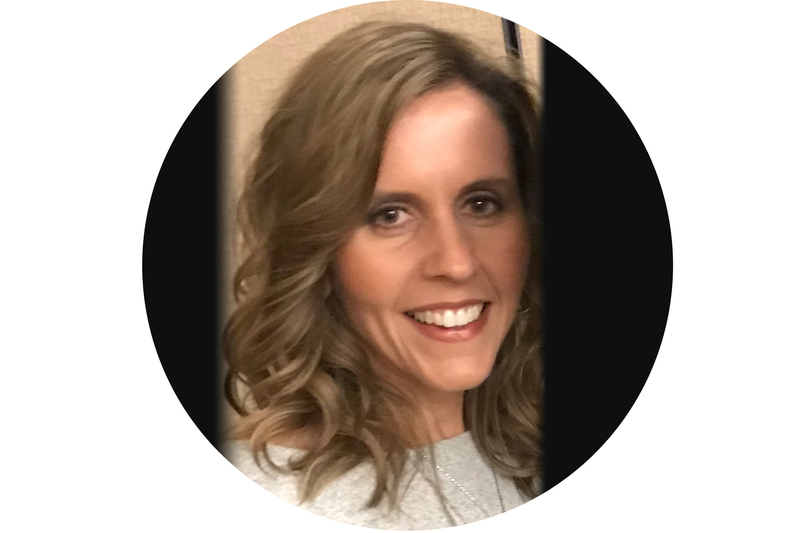 A 23 year veteran, Stacey started as a Marketing Assistant after graduating with a Business degree from the University of New Brunswick. She is the busy mom of 2 boys and lives in Southampton with her husband. Stacey is an active member of her community and has served on various boards. She is actively involved with the annual Namm Fly in in Washington, DC to advocate for music education in the schools as well as a proud member of S.W.I.M (Smart Women in Music), an organization that supports women in the music products industry in the development of their leadership proficiencies and aspirations. Stacey also serves on the Board Of Directors for the PMC (Percussion Marketing Council). Anna Pulley is Associate Editor of Drum! magazine. She writes the weekly Woman Crush Wednesday (#WCW) on drummagazine.com. Emily began playing the drums at age 10 in the elementary school band. She continued to play throughout high school in various groups and even gained the nickname “Bongos” due to her impressive percussion skills. Emily went on to study Sound Design at Emerson College, aspiring to become a music supervisor. Her interest in music, audio and drumming in particular led her to an internship at the Avedis Zildjian Company. 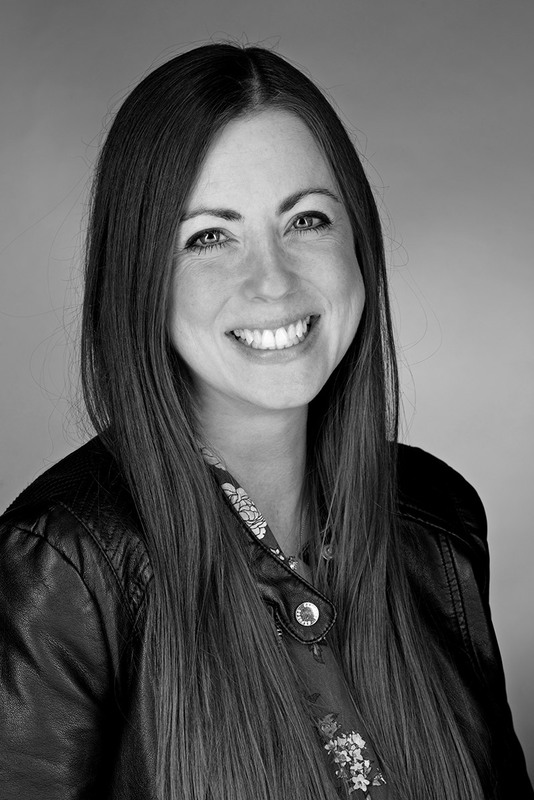 Emily began working in the Artist Relations Department in 2012 and has continued to grow within the company ever since. Emily is currently Social Media manager for Zildjian and Vic Firth. Emily has had the privilege of working with world renown Zildjian Artists from various genres of music: from Mick Fleetwood (Fleetwood Mac), to Steve Smith (Journey), to Gavin Harrison (Porcupine Tree/King Crimson), to Derek Mixon (Chris Stapleton) to Devon Taylor (Justin Bieber). 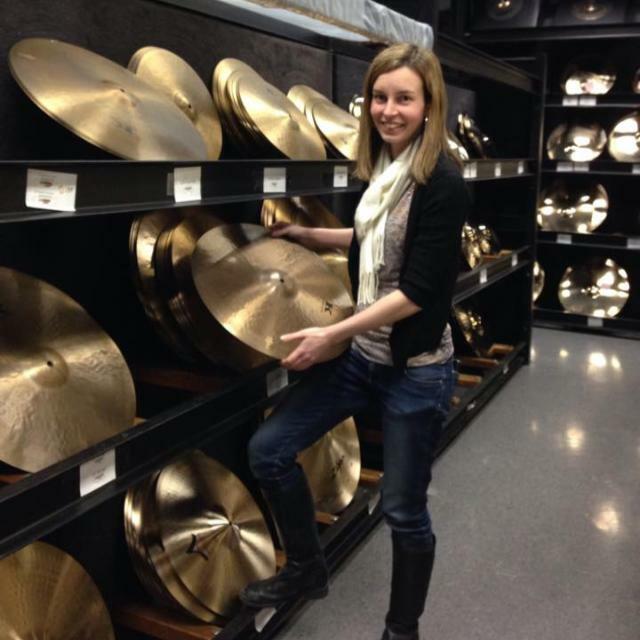 She specializes in selecting cymbals for these artists to use on tour and in the studio. She also has contributed greatly to the Zildjian Video Department over the years as their designated sound engineer. Emily is honored to be recognized by “Hit Like a Girl” as a highlighted female working in the music industry. Raychel Taylor is an accomplished educator, performer, and arts entrepreneur in northern Illinois. Raychel is the founder of “Girls March,” an organization that advocates for women in the marching arts and offers summer music and leadership seminars where young female percussionists have direct access to some of the most influential women in the activity. She teaches percussion in multiple school districts west of Chicago and performs regularly in berimbau world music sextet Projeto Arcomusical. She also serves as Operations Manager for Arcomusical and the Elgin Youth Symphony Orchestra, two non-profit organizations. 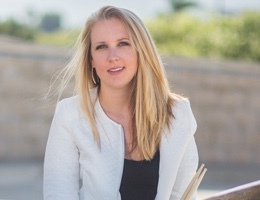 Though she is a native Californian, Raychel earned Bachelor of Music degrees in Percussion Performance and Music Theory from the University of North Texas, as well as a Master of Music degree from Northern Illinois University. Raychel has a substantial history in top Drum Corps International groups. She was a member of the Phantom Regiment (2010), which earned the Fred Sanford Award for high percussion that year, and the Santa Clara Vanguard (2011). Raychel serves in the Diversity Alliance for the Percussive Arts Society and is a proud endorser of Innovative Percussion and Remo products. Juels Thomas has never lived in a house without a drumset. She thinks this is normal. Her father was a drummer and started teaching her to play at the age of five. From there, she went on to march snare all four years of high school, graduate with a BA in Professional Music Business from Berklee College of Music and is currently the Education and Events Manager for Drum Workshop, Inc. (which includes DW, PDP, Gretsch Drums, Latin Percussion and Ovation Guitars). Juels oversees the Education Programs for all of these brands worldwide. She acts as booking agent, tour manager and tech for clinic tours with DW brand artists. She also manages the company’s trade show presence, artist sessions, and participation in drum festivals all over the world. 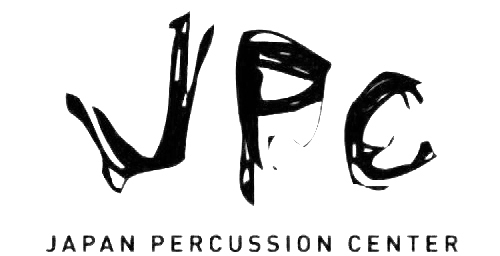 In addition, Juels has been an active Advisory Member of the PASIC Drumset Committee since 2008. Jordan West is a drummer, vocalist, and songwriter based in Los Angeles, CA. She works as a freelancer and studio musician in addition to being a Product Specialist for Roland Drums and Percussion (and a former Hit Like A Girl contestant). On drums, her roots lie in jazz and R&B, but West is comfortable in all genres, from ragtime to progressive rock and everything in between. Her list of favorite drummers includes Steve Gadd, Steve Jordan, Elvin Jones, Mark Guiliana, and Chris Dave. As a songwriter and vocalist, she is driven by emotion, drawing influence from a wide array of musical interests – she listens to everything from Cher to System of a Down to Amy Winehouse to Herbie Hancock. Her original music has been featured on WBKE, WCRD, WBOI, 98.9 The Bear, and Indy In Tune radio stations, among others. She recently won a songwriting contest sponsored by Avid and Sweetwater Sound. In her own group, West utilizes her passions for songwriting, drumming, and singing simultaneously. She is also currently serving as the group’s manager and booking agent. The band’s self-titled album can be found on iTunes and Spotify.